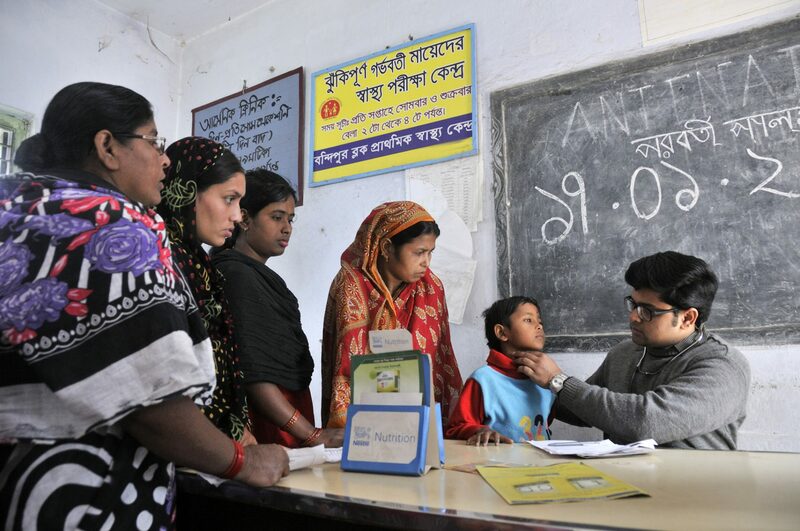 Around the world, WHO, our Member States and partners, work tirelessly to improve people’s health. All our work is aimed at protecting people’s health and making sure that everyone has the health services they need. Although much remains to be done, we made good progress in 2012. In 2013 we will push forward on achieving the Millennium Development Goals (MDGs) and help countries tackle the growing threat to health and development from noncommunicable diseases (NCDs). Most importantly, we will work to make universal health coverage (UHC) a reality so that everyone can lead longer, healthier lives.